The Noida Authority is finally following the footsteps of Kerala, Odisha, West Bengal, Karnataka, Tamil Nadu, Rajasthan, Jharkhand, Sikkim, New Delhi, Maharashtra, Madhya Pradesh, Punjab and Chhattisgarh by making it compulsory for all property owners, both individuals and commercial, to register their property online. From November 1, a property owner/allottee will have to upload a form along with his/her ID proof (PAN card, Aadhaar card, voter ID, driving license or passport) and a scanned copy of the allotment/transfer letter on Noida Authority’s website. Proof of identity for commercial properties will be PAN card, registrar of companies’ certificate (ROC) or GST registration certificate. Private property owners will also have to upload a scanned copy of their allotment/transfer or mutation letter as well and organizations will have to upload their Change in Constitution letter. Once registration is complete they will get a KYA-UID (Know Your Allottee-Unique Identity) number. 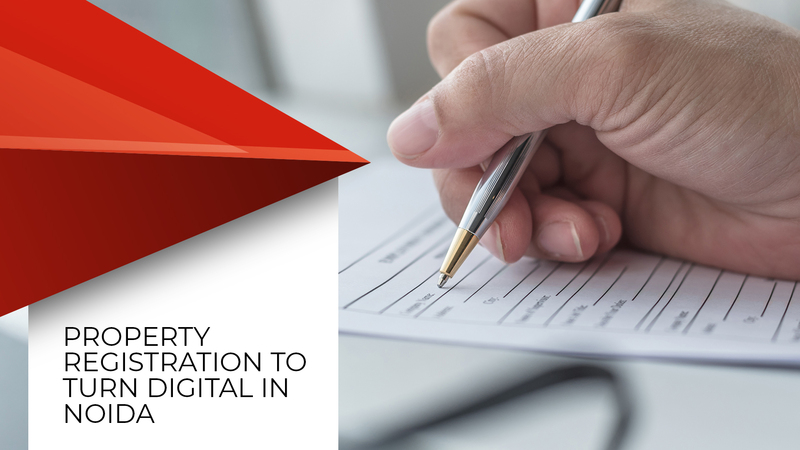 The KYA-UID will serve the dual purpose of safeguarding all the details of the allottees property and helping them track their property details and status online. The move is a part of Noida Authority’s property management information system (PMIS). While Rajesh Kumar Singh, an officer on special duty of Noida Authority has lauded the move, officials have not yet commented on the timeframe of the completion of the process. Rajesh went on to add that doing digital is a step towards completely safeguarding the owner from any malicious dealings. “Because the owner will get an SMS alert on any change in details of his/her property, there won’t be any illegal sale or purchase of their property,” Rajesh said. FONRWA (Federation of Noida Residents’ Welfare Association) president N P Singh is not sure about how successful the move’s implementation will be, but Suresh Tiwari, senior vice president, FONRWA welcomed the move. The helpline number in case of any difficulty in the registration process is 9818821433.